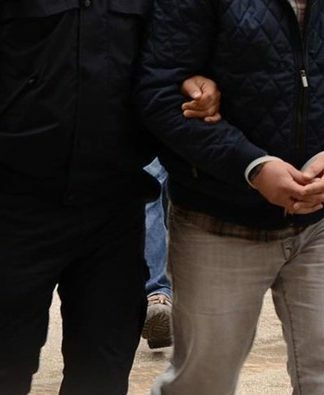 Turkey’s main opposition leader, Republican People’s Party (CHP) Chairman Kemal Kılıçdaroğlu, on Tuesday said his party would request the playing in parliament of an audio recording related to the killing of Saudi journalist Jamal Khashoggi, the T24 news website reported. 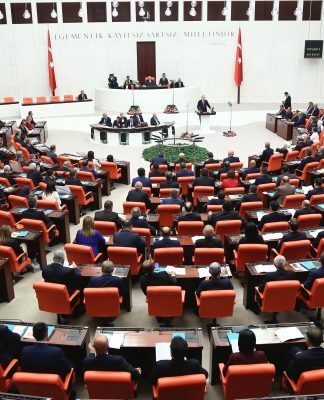 “We will request that the recording be played here,” Kılıçdaroğlu said during a speech in parliament. 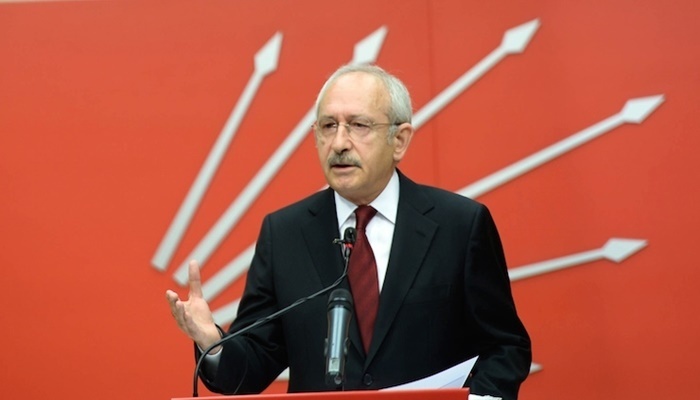 Kılıçdaroğlu made his remarks after President Recep Tayyip Erdoğan said on Saturday that Turkey had given the Khashoggi recording to key foreign countries. “We gave [them] the tapes. We gave them to Saudi Arabia, to the United States, Germans, French and British, all of them. They have listened to all the conversations in them. They know,” Erdoğan said. Kılıçdaroğlu criticized Erdoğan for letting Saudi officials depart Turkey even though he was aware of the brutality contained in the recording, referring to the departure of Saudi Consul General Mohammed al-Otaibi and other officials from Turkey on Oct. 17. He also said obtaining a recording inside the Saudi consulate might imply that Turkey has surveillance in foreign diplomatic missions. Khashoggi, a contributor to The Washington Post, was killed at the Saudi Consulate General in İstanbul on Oct. 2. His body is still missing.